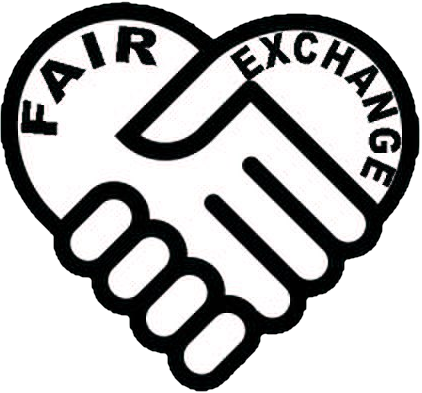 The Fair Exchange: Join The Fair Exchange for new activities and meet people. Support us to continue and to grow. Join The Fair Exchange for new activities and meet people. Support us to continue and to grow.